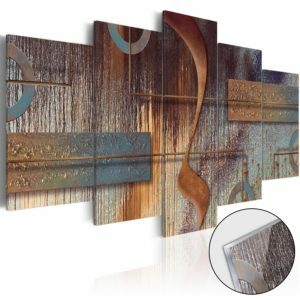 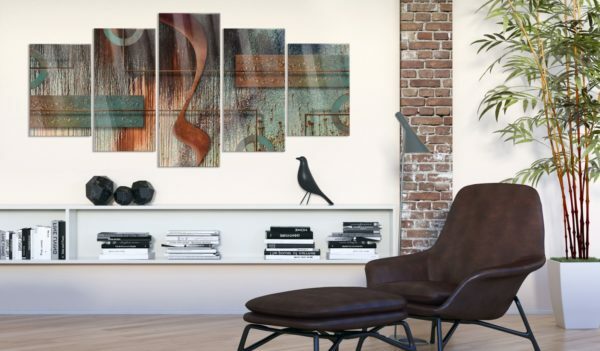 The picture on acrylic glass “Abstract Melody [Glass]” is a great idea to decor modern interiors. 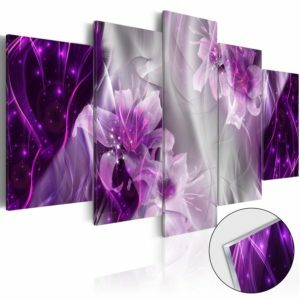 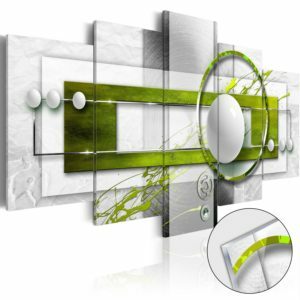 Perfectly complements other original solutions and is an interesting alternative to traditional wall decorations, such as glass panels or decorative kitchen glass. The picture on acrylic glass “Abstract Melody [Glass]” is a great idea to decor modern interiors. 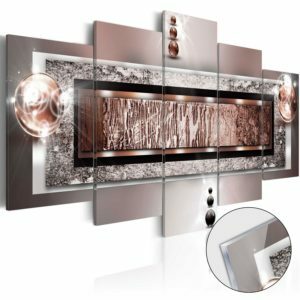 Perfectly complements other original solutions and is an interesting alternative to traditional wall decorations, such as glass panels or decorative kitchen glass. 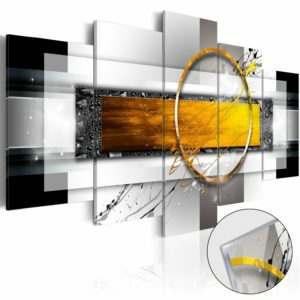 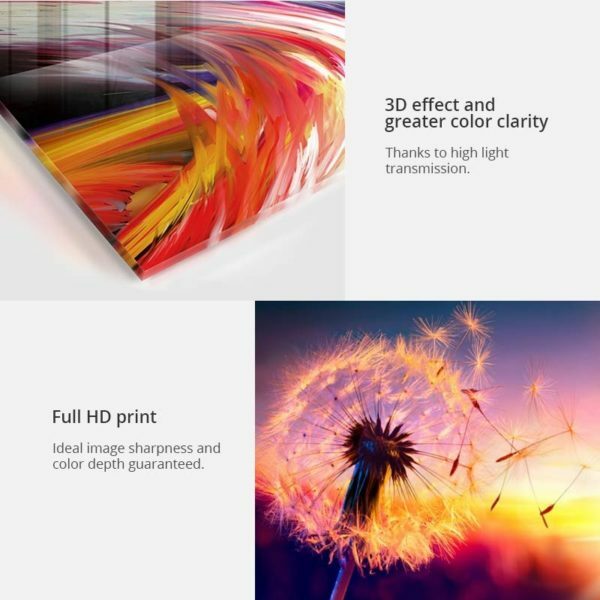 Printing on acrylic glass attracts the eyes thanks to the effect of depth and it looks beautiful in representative premises. 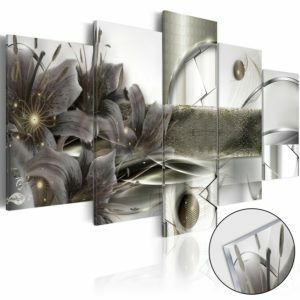 Thanks to the use of modern printing technology and high quality dyes, it is characterized by a beautiful gloss. 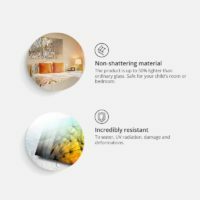 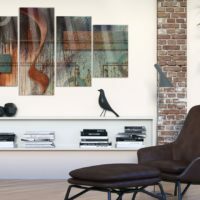 Acrylic glass pictures are light, easy to clean and resistant to moisture, so they work great in the living room, bedroom, bathroom and even on the terrace.